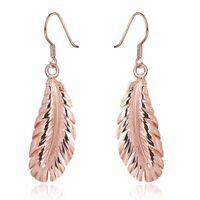 GENUINE ROCKY MOUNTAIN ASPEN LEAF EARRINGS~COPPER~NEW!! GENUINE ROCKY MOUNTAIN ASPEN LEAF EARRINGS~SILVER~NEW!! GENUINE ROCKY MOUNTAIN ASPEN LEAF NECKLACE ~ NATURAL ~ NEW!! 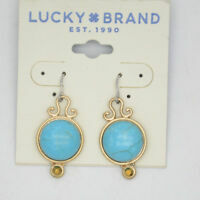 GENUINE ROCKY MOUNTAIN ASPEN LEAF EARRINGS~GOLD~NEW!! seasceleb117 has no other items for sale. 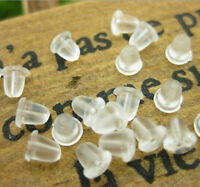 Details about GENUINE ROCKY MOUNTAIN ASPEN LEAF EARRINGS ~ NATURAL ~ NEW!! 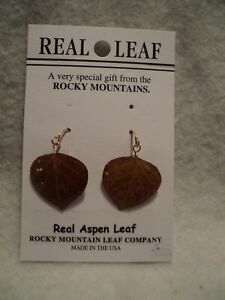 GENUINE ROCKY MOUNTAIN ASPEN LEAF EARRINGS ~ NATURAL ~ NEW!! Sales tax may apply when shipping to: CO (9.0%), IA*, MN*, WA*.